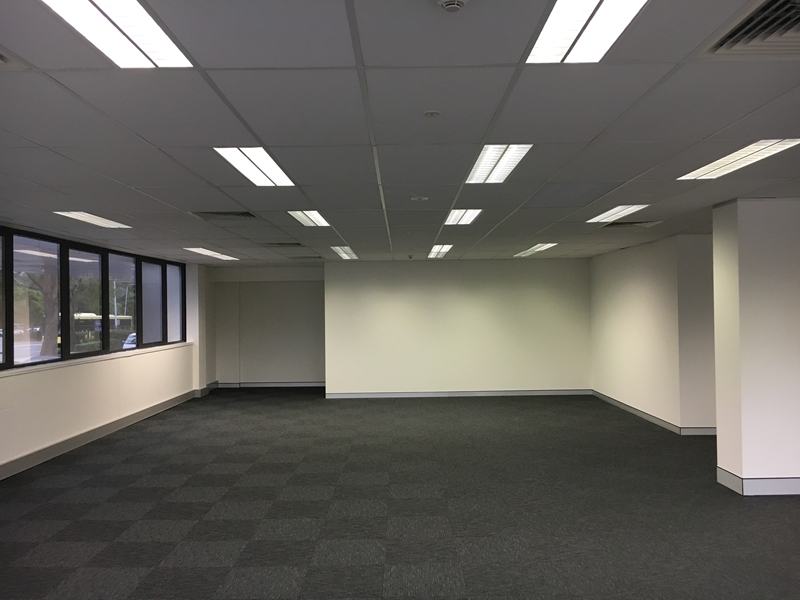 Office suite with storage in Macquarie Park for lease across the road from the Macquarie Park station with very generous parking. 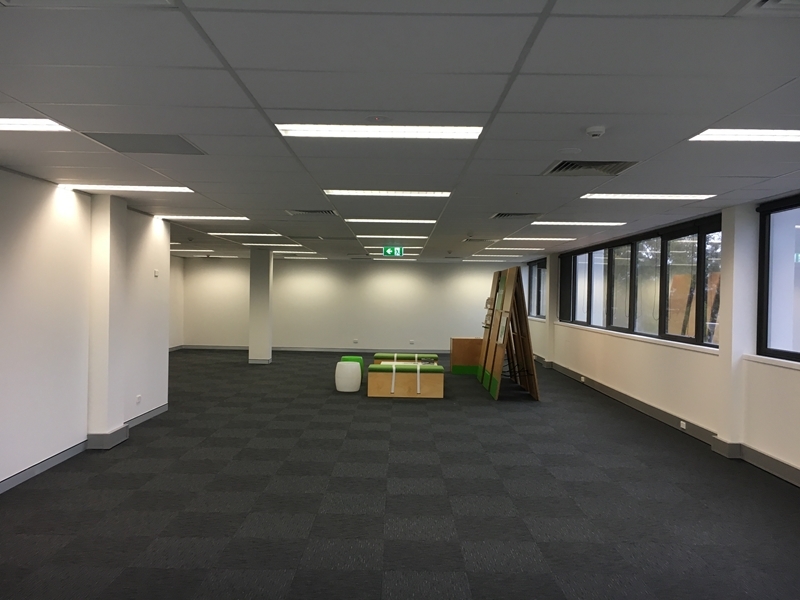 The office is located in a prominent position on the corner of Lane Cove and Waterloo Roads. All the amenities your staff require such food outlets, cafes, restaurants, child care, gyms and hotel accommodation are within a short walk of the office. The Macquarie Park Shopping Mall is 1 stop on the train just 1.5 km down Waterloo Road. 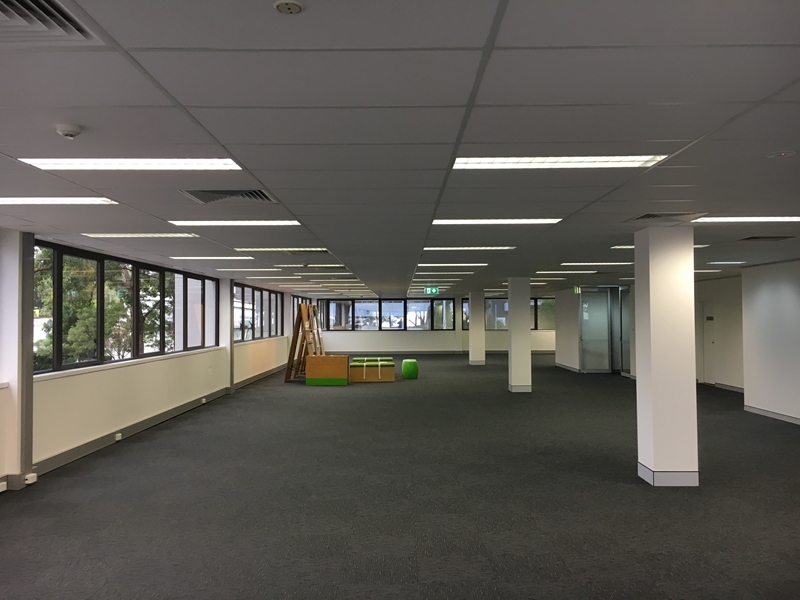 Accessing the entire Sydney Metropolitan area is easy, as the office is conveniently close to the M2/M7 Westlink motorway on and off ramps. 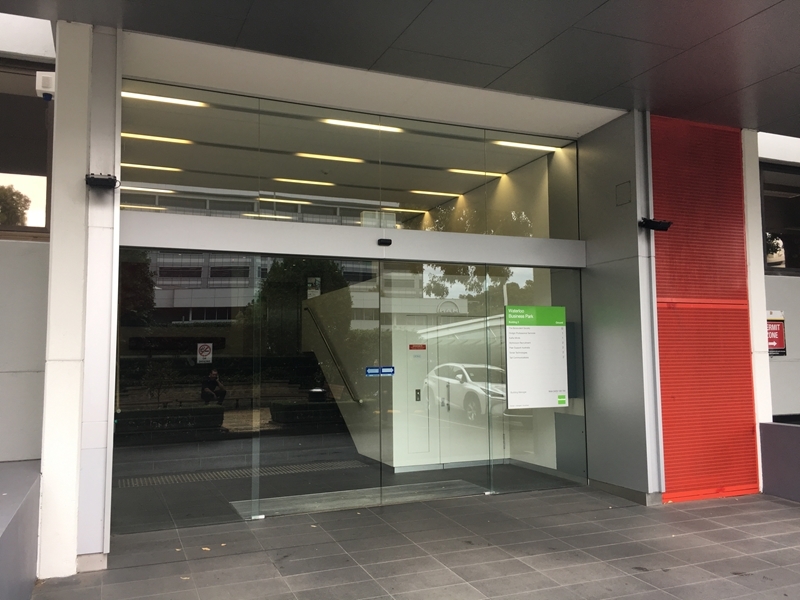 With the Sydney Metro station over the road commuting for you and your staff could not be more convenient. 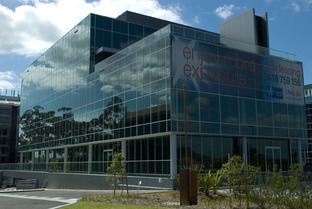 Macquarie Park was part of the suburb of North Ryde until it was gazetted as a suburb in its own right on 5 February 1999, and many businesses still use North Ryde as the address. Both suburbs share the 2113 postcode but Macquarie University, which is located at the northern part of the suburb, has its own postcode of 2109. 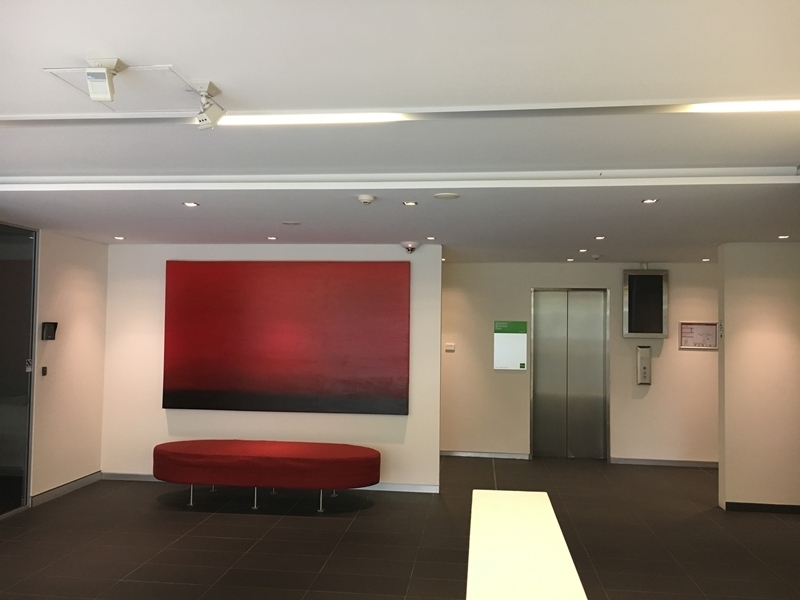 Macquarie Park is an important centre for business in Australia and the state of New South Wales. The corporate prestige, close access to facilities and aesthetically pleasing environment are an attraction for many corporations. Macquarie Park had a total number of 32 308 jobs in 2001, making it the fourth largest concentration of jobs in NSW after Sydney CBD, North Sydney and Parramatta.